Your foundation is in direct contact with the ground and links the building’s structure to the underlying zone of soil or rock. The foundation transfers the structure’s load to the underlying soil or rock, while avoiding excessive settlement or movement. Soil movement underneath a home can severely damage the foundation. That is why the soil beneath your home is often referred to as your second foundation. Below is a short description of foundation basics describing the different types of foundations you might have in your home. A home’s foundation is in direct contact with the ground and the building’s structure sits on the underlying zone of soil or rock. The foundation transfers the structure’s load to the underlying soil or rock, while minimizing settlement or movement. 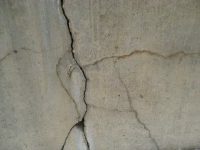 Soil movement can severely damage the foundation. That’s why the soil beneath your home is often referred to as your second foundation. Slab-on-Grade Foundations are shallow foundations, usually constructed with reinforced concrete. 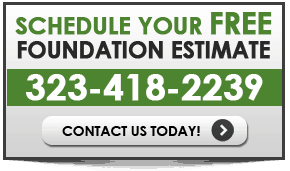 Slab-on-Grade Foundations can be built quickly and are relatively inexpensive to build. The function of a Slab-on-Grade Foundation is not to resist or limit the amount of heave that might occur beneath a slab foundation, but to fluctuate with the shrink and heave. 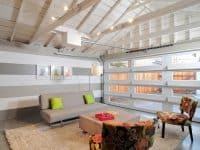 Slab-on-grade houses do not have basements. Shallow foundations are susceptible to seasonal movement from rainfall, drought, freeze/thaw cycles, temperature changes and transpiration of moisture thru the roots of large plants and trees. Pier and Beam Foundations, as the name suggests, are concrete footing and piers which support wood beams and floor joists. These foundations usually have crawl spaces underneath the home. 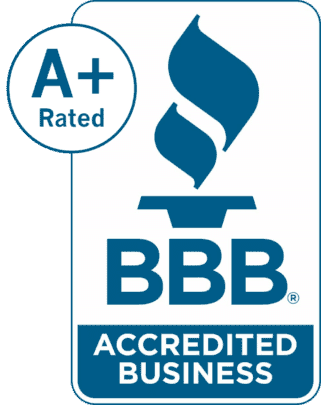 Crawl spaces are a source of many foundation problems. 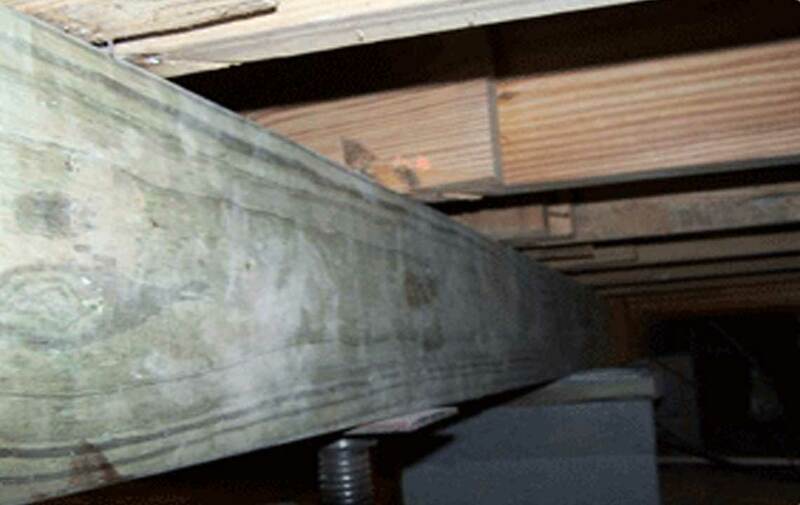 This intricate set up of beams, joists, footing and piers is spreading the weight of the entire house across it, so if it is not properly water proofed, bolted, leveled and so on, it can effect the rest of the house causing cracks and uneven doors and windows, or worse, severe structural weakness and loss of structural integrity. There are many solutions to the different Pier and Beam Foundation problems. 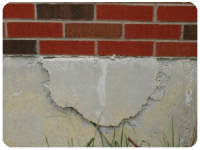 Often times cripple walls are installed, the foundation is bolted, concrete pads are installed, or the piers and beams strengthened and the foundation leveled. 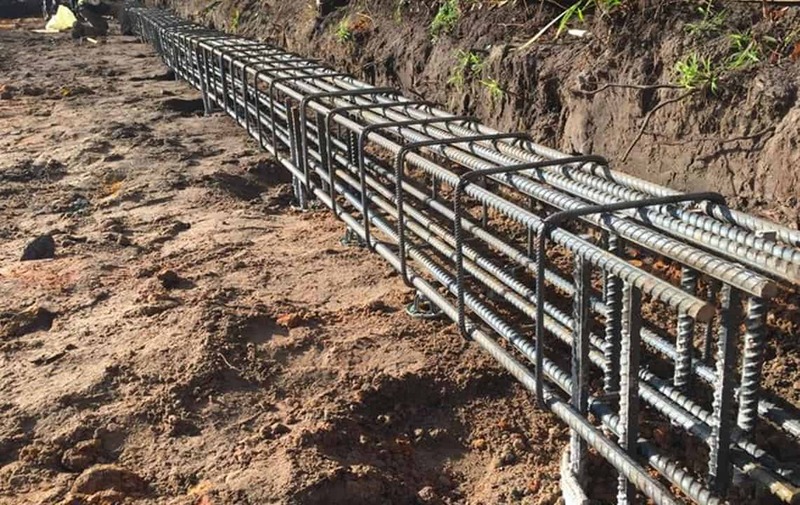 There are a multitude of other types of both shallow and deep foundations, such as slab foundation footing or a caissons foundation system.